Mark Trafton has been a member of the Armor Realty family since September 2006. The company’s founder, Paul Armor brought Mark on board to be the Managing Broker. On January 1, 2010, Mark bought the company from Paul and became Broker/Owner. 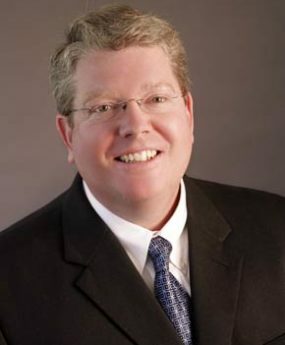 Mark Trafton was licensed in 2002 and has subsequently earned the National Association of Realtors’ CRB designation (Certified Real Estate Brokerage Manager), CRS designation (Certified Residential Specialist), GRI designation (Graduate Real Estate Institute) and the SFR (Short Sale Foreclosure Resource) Certification. Mark has served the Tallahassee Board of Realtors in numerous capacities including Treasurer (2017 – 2018), Secretary (2009); Governmental Affairs Chairman (2005-2007); and Director 2007, 2008, 2010, and 2011. He received a Bachelor of Science Degree from the U.S. Air Force Academy and a Masters of Business Administration from City University, Bellevue Washington. Mark Trafton served our country as an Officer/Pilot with U.S. Air Force for over 9 years and was a pilot with United Airlines for 5 years. He’s a Tallahassee native and graduate of Leon High School. Mark is married to Ashley Walker Trafton and has 3 sons.